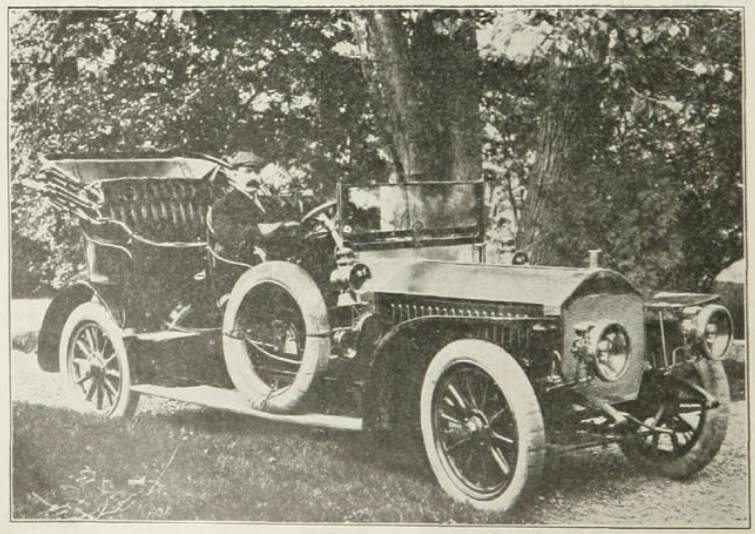 For a wonderful photograph of the same car parked near Cabot Tower, and more about early drivers in St. John’s, see Larry Dohey’s article Reckless Drivers — Speeding on St. John’s Streets. 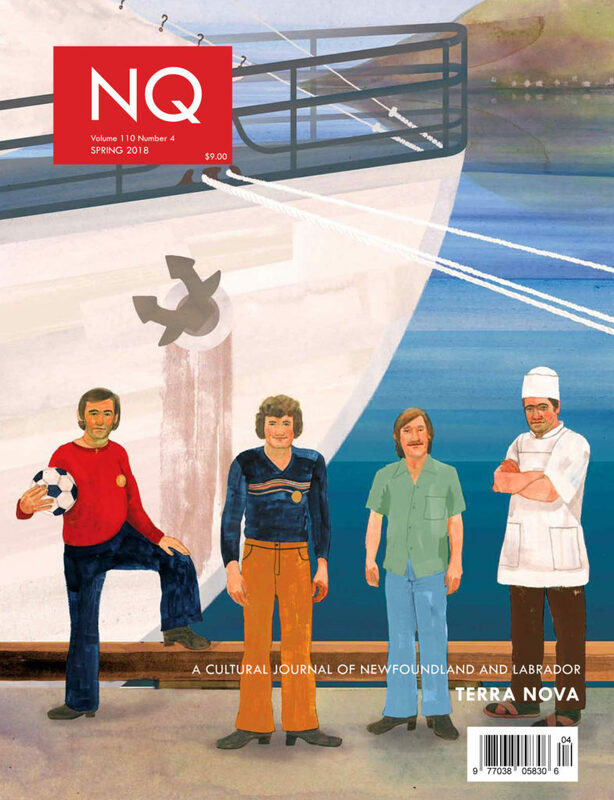 Had there been a road in Bonne Bay, Mr. Shears would have driven on the opposite side than we do today, as Newfoundland used British driving conventions until Confederation. However, this isn’t the end of the story. 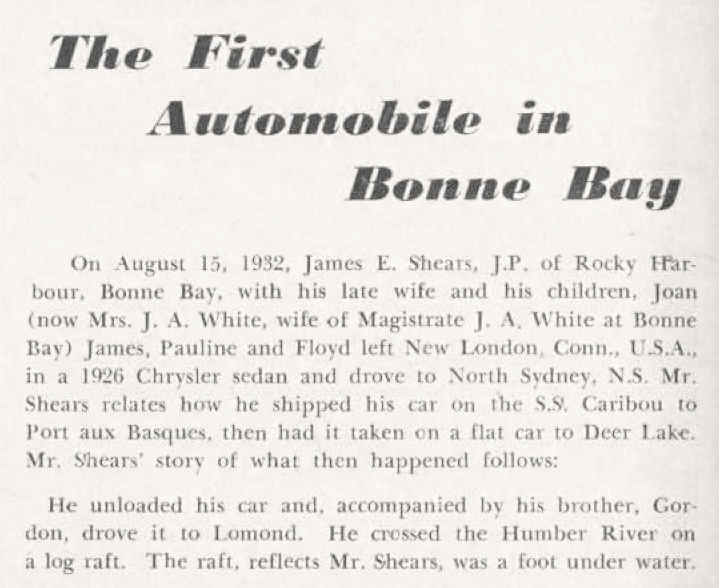 Despite the headline, James Shears’s car was almost certainly not the first automobile in Bonne Bay. 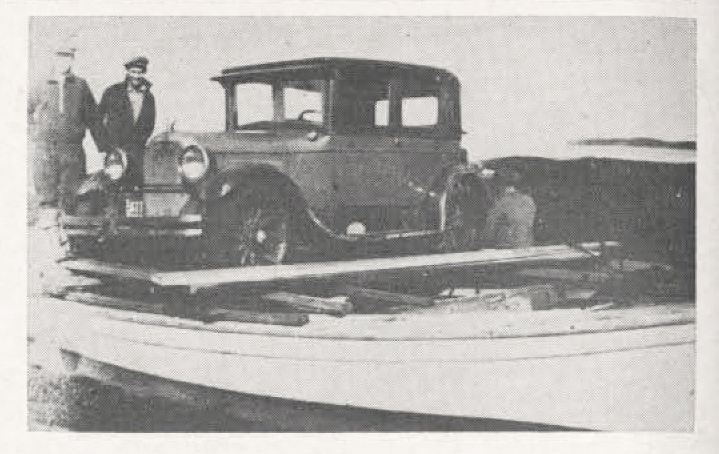 In his book The Good and Beautiful Bay: A History of Bonne Bay, Antony Berger writes that a car had been brought in by steamer at least two years earlier, and that William Young’s 1927 Dodge also arrived before Shears’s. A new scheme for pedestrian traffic made it’s appearance in London a few years ago, and with traffic conditions as they are in St. John’s to-day, one can speculate on the final result if such an innovation were adopted here. 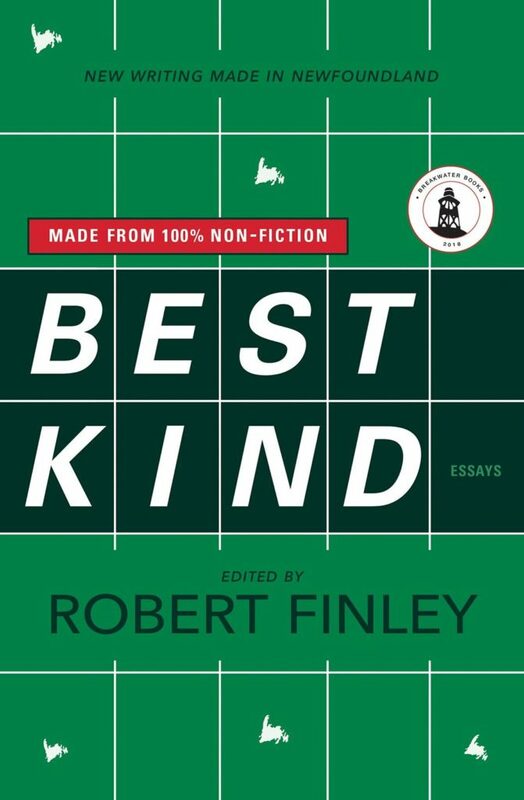 This scheme for getting the right-of-way in street crossing was in the form of a small horn carried in a walking stick, and the busy metropolis pedestrians and motorists too, stared with amazement at a nattily dressed little man from whose cane, at every intersection, a prolonged blast issued. 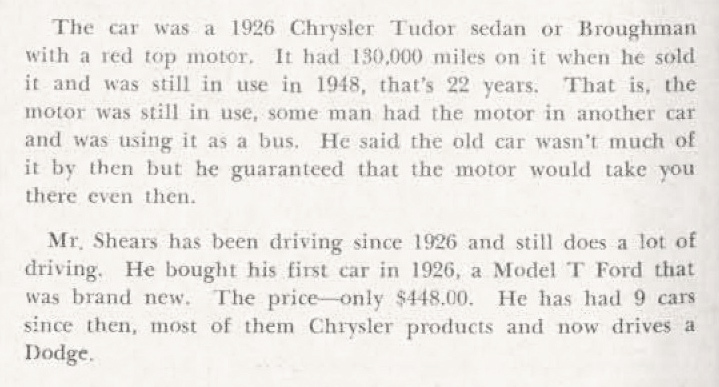 If such a device became a fad one can speculate on what “Standard equipment,” as the car salesmen say, would be necessary for the fully equipped pedestrian. The logical next steps would be to equip him with bumpers (front and rear), lights, and for rainy weather, windshield wipers for his glasses and for the absent-minded a direction marker could blink automatically when he suddenly decided to change direction. A walkie-talkie, of course, with aerial in your hat, would be extra. 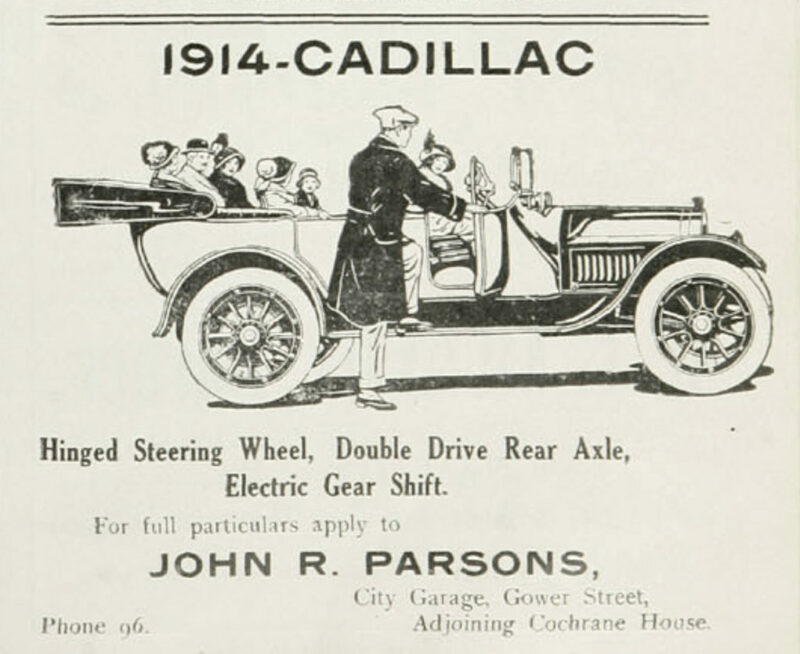 This Cadillac ad appeared in Newfoundland Quarterly in 1914. Note the two-digit phone number! 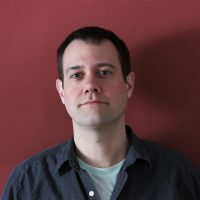 Join us for a conversation between some of the characters behind the initiatives, including Andy Jones, Greg Malone, Pam Hall, Melissa Barbeau, and Ian Sutherland as they discuss community university collaboration in the arts, today, yesterday, and into the future.